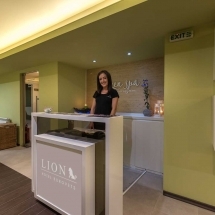 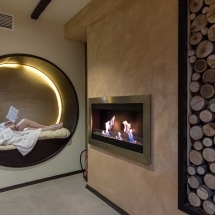 Lion Hotel Borovetz has the pleasure to introduce the Dzen SPA Center! 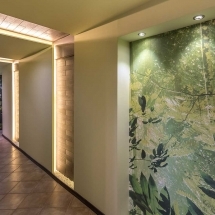 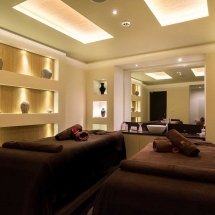 The professionals at Dzen Spa, Lion Hotel Borovets will take care of you and your good shape and excellent frame of mind with various massages of the most exotic corners of the world – Bali, Thailand, Hawaii, India, Turkey, with honey and chocolate treatments, cellulite treatments, shiatsu and fitness massages. 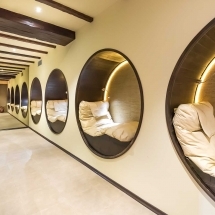 At the service of the hotes guests are Herbal Sauna, Finish Sauna, Steam Bath, Turkish Bath, Chrome-Therapy Shower, Relax Zone, swimming-pool and fitness. 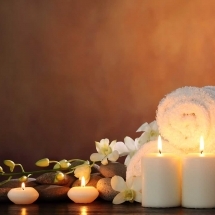 At the service of our guests are Herbal Sauna, Finish Sauna, Steam Bath, Turkish Bath, Chrome-Therapy Shower, Relax Zone, swimming-pool and fitness.